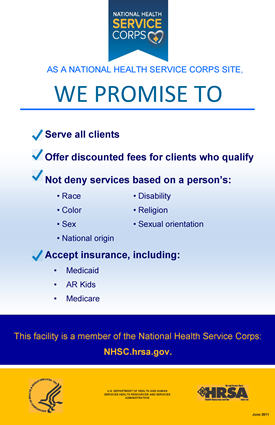 What makes our company’s community intervention program unique is that since 1988, all of the community intervention specialists hired have been licensed practical nurses. As such, not only are they able to provide the usual case management activities involving client advocacy, but as licensed medical personnel, they are in the unique position of being able to detect early the warning signs that typically occur just as a client with severe and persistent mental illness is beginning to relapse into his or her illness. Acting on the orders of our psychiatric team, these nurses can often act immediately to forestall the progression of the illness and an expensive, unnecessary inpatient stay..